We’re celebrating AIGA Philadelphia’s upcoming anniversary with weekly Member Spotlights this month! First up: Steve DeCusatis, a graphic designer with over 15 years experience in the field. He’s shared his wealth of knowledge with local students and emerging designers as a mentor in our Mentorship program and a reviewer in Feedback. Read more about Steve below and look out for more Member Spotlights this month. 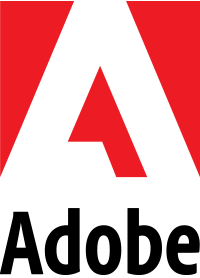 I’m the Owner and Art Director at Steve DeCusatis Design. 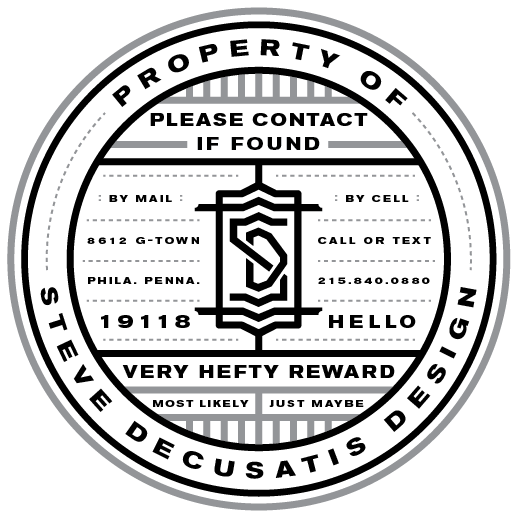 We’re located in the Chestnut Hill neighborhood of Philadelphia and online at www.stevedecusatis.com. I’ve been designing for around 15 years and teaching part-time for around eight. Every job, client, colleague, boss and student along the way challenges and inspires me. Design is essentially problem solving, which is never the same project to project. It’s a continuous challenge, although some projects are certainly more fun than others. Around four years. I joined when the $50/year option was introduced. That price structure really made it affordable to someone like myself who is an independent designer and studio owner. There are many benefits including the reduction of event costs, but more importantly, it’s nice to be part of the creative community in Philadelphia. There are so many talented folks in this city. I enjoy the variety of events. That said, I especially like the Mentorship Program (which I’ve been a part of for the last few years), reviewing portfolios at the annual Feedback event, and the gallery exhibition opportunities. There are so many avenues to share, be involved, learn, be inspired, explore, meet new friends, and to grow. Why not?